As a parent who is looking to save for your child’s college education, you may have a lot of questions about the best approach for you. In addition to helping you save for college, our financial planners will consider your personal investment goals and how to fit your college saving plan in with your retirement planning. At Castle Wealth Management, we utilize iShares 529 college savings plans that are not available to retail clients. We’ll simplify the process of purchasing a 529 plan, help you understand their nuances, and have you walking away with the best plan for your particular needs. According to the SEC, a 529 plan, or qualified tuition plan, is a tax-advantaged savings plan designed to encourage saving for future college costs. 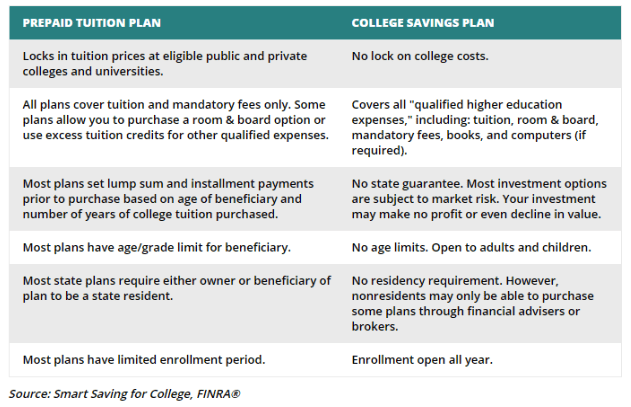 There are two types of 529 plans available: prepaid tuition plans and college savings plans. A prepaid tuition plan allows an account owner to purchase units or credits at participating colleges or universities for future tuition of the account beneficiary. A college savings plan lets an account holder open an investment account to save for the account beneficiary’s qualified higher education expenses or tuition for elementary or secondary public, private, or religious schools. What are my 529 Investment Options? *These investments automatically shift towards a more conservative mix of investments as the student approaches college.